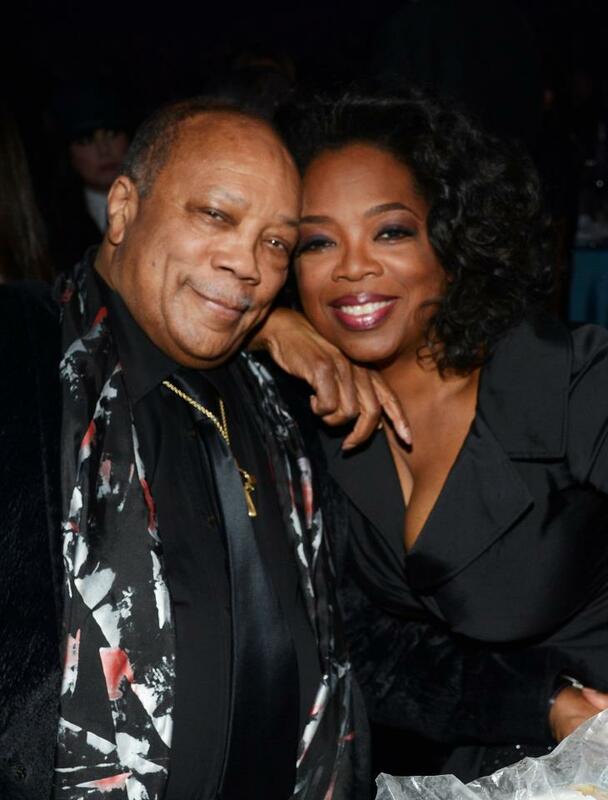 Quincy Jones cannot be pigeonholed. In his 50-year music career, Jones has worn the hats of composer, record producer, artist, arranger, conductor, instrumentalist and record company executive. His musical career has also led him to successful endeavors as a film and TV producer, magazine founder, multi-media entrepreneur and author. Jones is behind some of the biggest musical success stories. He produced and conducted the song "We Are The World", the best selling single of all time and Michael Jackson's Thriller, the best-selling album of all time. Jones has worked with a diverse group of musicians, including Count Basie, Ella Fitzgerald, Frank Sinatra, Duke Ellington, Sarah Vaughn, Barry White, Stevie Wonder, Bono, Phil Collins and Gloria Estefan. Jones producing talents have led to numerous achievements in movies and television. He was co-producer to Steven Spielberg's adaptation of Alice Walker's The Color Purple, which received 11 Oscar nominations. He helped launch and also served as executive producer to NBC's hit sitcom The Fresh Price of Bel-Air. In 1996, he executive produced the 68th Annual Academy Awards. In 1961, Jones became vice-president of Mercury Records, making him the first high-level black executive in an established record company. Since then, he has founded his own companies, including Qwest Recording, Qwest Broadcasting, Quincy Jones Entertainment and Quincy Jones Media Group. He is the founder and publisher of VIBE Magazine, as well as the publisher of SPIN and Blaze Magazines. In a venture with Harvard University and Microsoft, Jones produced Encarta Africana, a complete encyclopedia of African and African-American culture. Jones's awards and honors cross entertainment mediums and even cultures. He has received awards from France, Italy and Sweden. He has been honored with the Academy of Motion Picture Arts and Sciences' Jean Hersholt Humanitarian Award and the N.A.R.A.S. 'Trustees' Award. He's won an Emmy, received seven Oscar and 79 Grammy nominations, making him the most nominated Grammy artist of all time. He has won 27 Grammy Awards and The Grammy Living Legend Award. 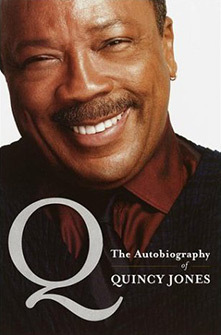 His 27th Grammy was for his audio recording of "Q: The Autobiography of Quincy Jones." Jones was born in 1933 in Chicago, and went on to attend the Berklee College of Music in Boston. He studied with Parisian tutor Nadia Boulanger. Jones holds honorary doctorates from 13 colleges and universities and the American Film Institute. In 2001 he was named a Kennedy Center Honoree for his contributions to the cultural fabric of the United States.